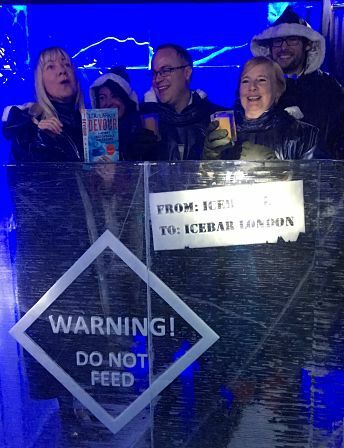 Ice Bar was the Polar-themed chilly venue for a lunch with the best of London’s crime fiction reviewers, and what a great time we had! 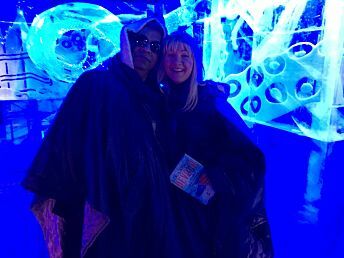 Ali Karim (SHOTS) has posted a lovely round up of our adventures in ‘the fridge’ here. Ali is an absolute joy to be with. 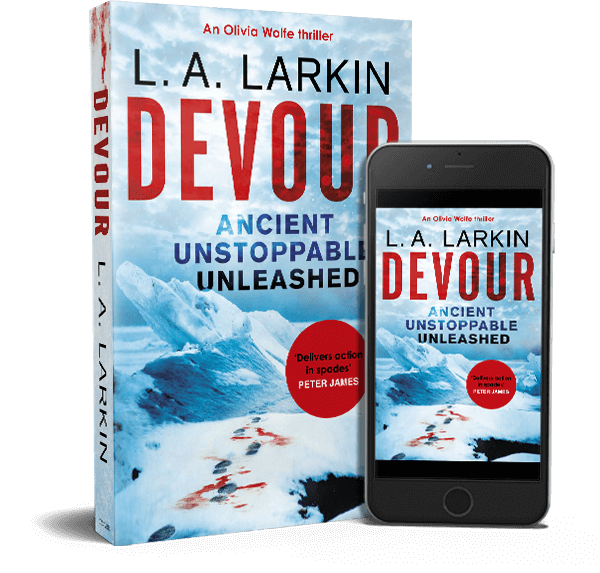 Thanks so much to the wonderful Barry Forshaw, Jon Coates, Isabelle Broom, Eithne Farry, Jake Kerridge, Deidre O’Brien, Eithne Farry, Kate Whiting, as well as Tara Loader from Constable, Midas PR’s Hannah, Leanne and Sophie, and the best literary agent any author could wish for, Phil Patterson, and many others who were crazy enough to don purple cloaks and drink vodkas at a bar made of ice, in glasses made of ice, at -5° C.